1. 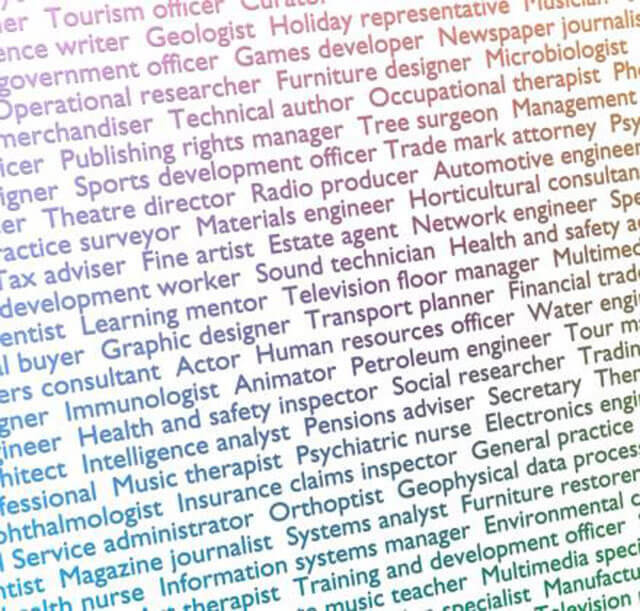 Have specific job titles: The more specific the job title, the better the chances that you will get more relevant resumes. Use job titles that your company and your competitors use in job postings. Don't use fancy titles or terms such as “visionary”, “great communicator”, or “artist” (unless you are really looking for an artist). 2. Have a list of necessary skills and qualifications: Job seekers often quickly scan through the job posting and move on to the next one. So make sure that your job posting has a section where you list all the necessary skills, experience and other qualifications that you are looking for. 3. 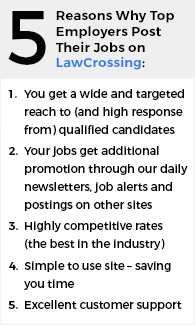 Use keywords, graphics and bullets: Using the right amount of keywords, along with a few well placed graphics makes your job listing stand out. Include your company logo, mission statement, and any media links that you might have. The more keywords that your job description has, the more it will show up in the job seeker's search results. Use bullets to point out the important parts of the listing, but don't keep the entire listing in bullet points. 4. Be sure to include the salary information: Giving out the salary information, or at least a salary range, results in more job applicants applying to your listing. This is true for each and every industry. If you are hesitant to give out a figure, at least include a “will pay by industry standard” or a “pay commensurate upon experience”. If you are giving out bonuses or stock options be sure to include that as well. 5. Talk about the company: Don't just give out the company's facts and figures. Also include what makes your company a great place to work for and what other benefits, including non-financial ones, are available to your employees. Last but not least, before you post your job listing, be sure to proofread it. Just as you hold job seekers to a high standard, they also hold you to a high standard.